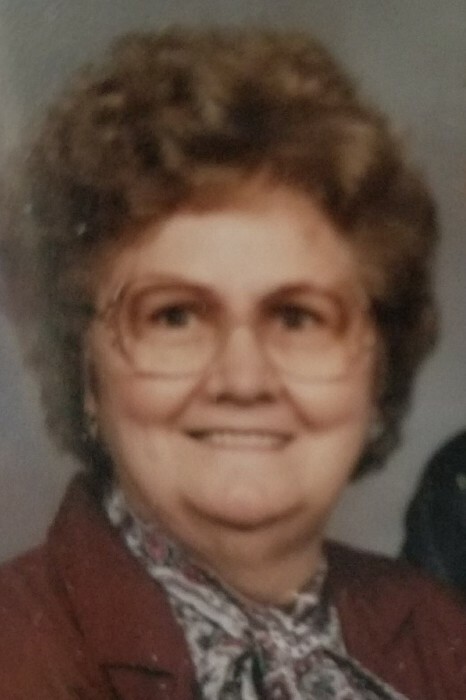 Betty Jane D’Hooge, 89, of Silvis passed away June 24, 2018 at her son’s home in Coal Valley. A funeral mass will be 10am Thursday at Our Lady of Guadalupe Catholic Church in Silvis. Visitation will be 4-7pm Wednesday with a Rosary at 3:30pm at Schroder Mortuary in Silvis. Burial will be in Greenview Memorial Gardens in East Moline. Memorials may be made to the church. Betty was born Nov. 9, 1928 in Moline, IL the daughter of Roy and Lillian Despain Hess. She married Albert D’Hooge May 4, 1946 in Rapids City, IL. He passed away Oct. 22, 2016. Betty had a passion for music and was a gifted musician and song writer. She taught music from her home for over 35 years. Survivors include her children Kenneth (Mary) D’Hooge, Mary Tate, Genie Pritchard, Andrew D’Hooge and Donald (Teresa) D’Hooge; daughter in law Connie D’Hooge; 15 grandchildren; 24 great grandchildren; 2 great great grandchildren and a sister in law Kay Hess. Betty was preceded in death by her parents; husband; infant son David; son Richard; granddaughter Lisa and a brother Roy Hess Jr.